Deliver new levels of fast-response, cost-effective, premium-quality packaging proofing, sampling and production label printing to your clients. 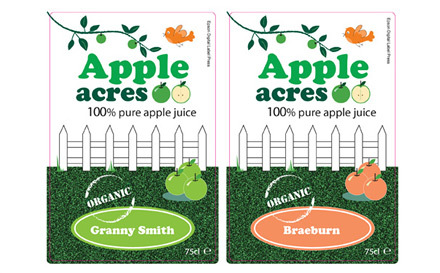 You expect consistent, colour-accurate proofs and high-quality, customised labels, printed on-demand. Our digital inkjet printers and presses deliver the best results to help you succeed in the competitive packaging and labelling markets. 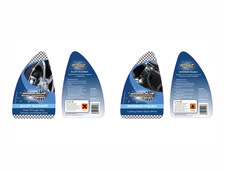 We have the solutions to help you profit from packaging. 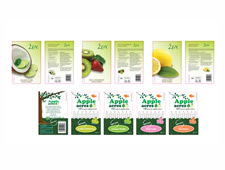 Our technology produces colour-accurate proofs for every print process and our productive digital label presses print short-run and variable data jobs cost-effectively on a wide range of standard and premium label formats. 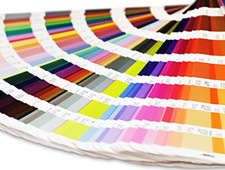 Print jobs on demand, in the exact quantity, quickly and accurately and with colour-confidence. Confidently proof the precise spot colours and fine tones that brand owners demand. 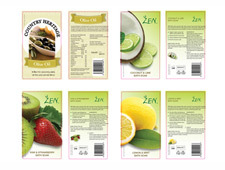 Print on film, paper and metallic label stock to offer clients the widest possible options. The ability to print short runs on demand cuts waste, stock and frees up your cash flow. Print specialist labels and use textured substrates to attract lucrative new customers. Our 7-colour press with white delivers accurate spot/speciality colour and precise results.